The time of the year is again upon us when the world begins to think about the amazing, wonderful grace of God in becoming man - the incarnation - when Jesus Christ was born. The birth of the Lord Jesus Christ is much more than a heart-warming story of a cute baby surrounded by animals, shepherds, and wise men. It is a central truth of the Bible story - how God became man in order to save us from our sins. As a result, the Christmas season provides opportunities to reach out to friends and neighbors with the gospel. 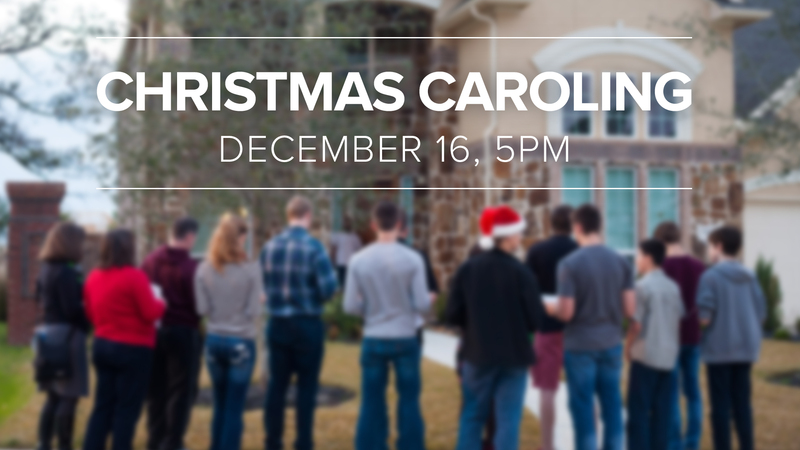 On Sunday, December 16, at 5:00 PM we will have our annual caroling in neighborhoods around the church in place of our normal evening service. It is a wonderful opportunity to get out into the community and spread the news of Christ! This year, Christmas Eve falls on Sunday (the Lord's Day). 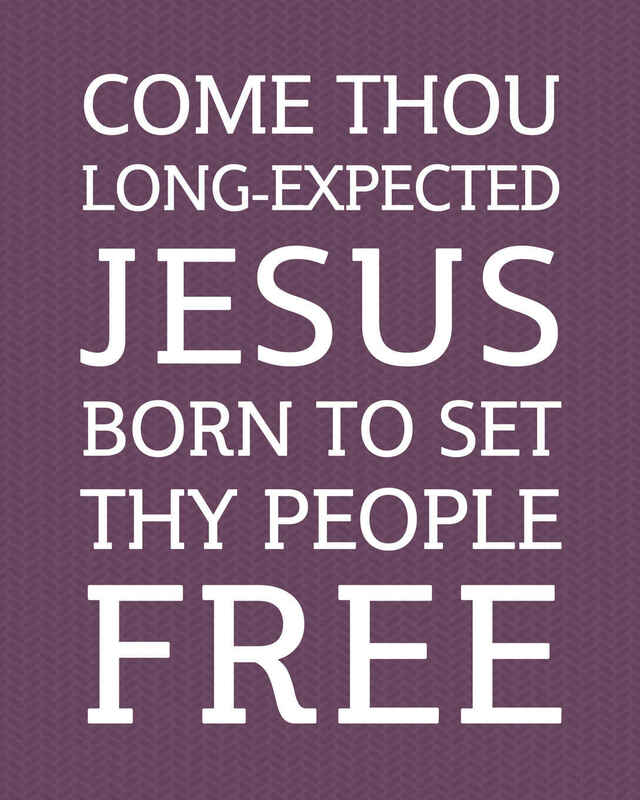 As followers of Jesus, what better way to celebrate His birth than by worshiping Him as He has commanded in His Word? (Hebrews 10:25; Acts Acts 20:7) So come and join us for morning worship! 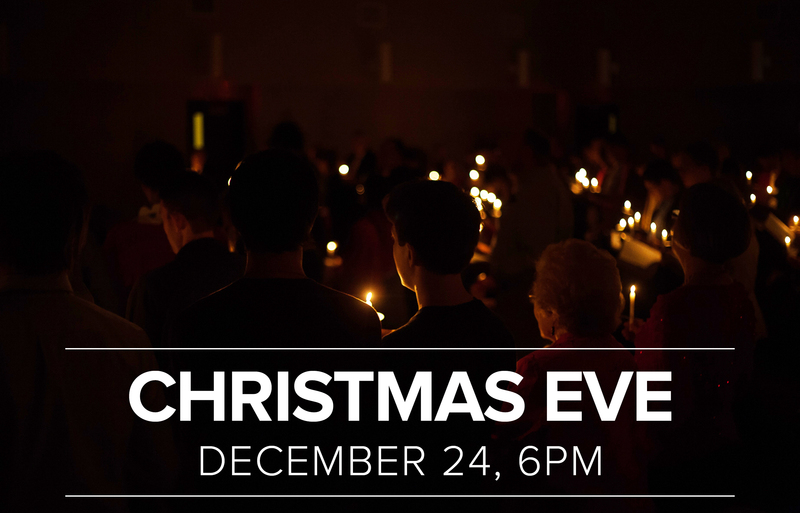 Then join us for a service of Scripture and Carols on Monday, December 24th at 6:00 PM. The service is 35-45 minutes long. No childcare is provided, but all children are welcome in the service. We will end with singing "Silent Night" by candlelight.